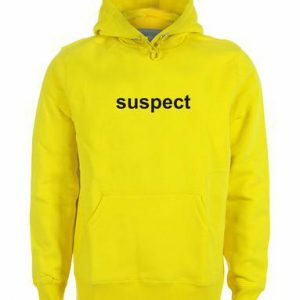 This hoodie is Made To Order, we print the hoodie one by one so we can control the quality. 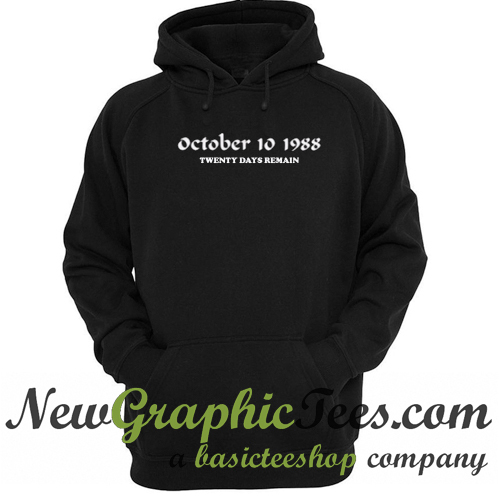 We use DTG Technology to print on to October 10 1988 Twenty Days Remain Hoodie. 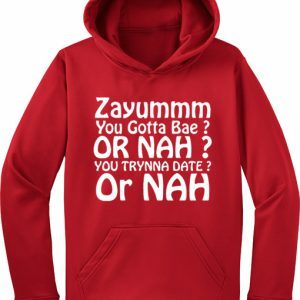 color:black,gray,white,maroon,light pink, dark blue, yellow, red. 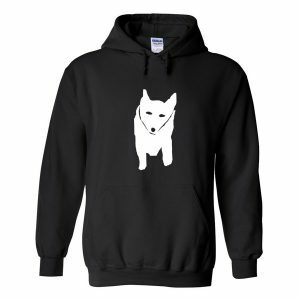 – When washing your item, please turn the hooded sweatshirt inside out and wash on a COLD cycle. PLEASE CHECK OUR SHOP FOR MORE UP TO DATE FASHION hooded sweatshirt or hoodie! Have Questions about October 10 1988 Twenty Days Remain Hoodie? Please feel free to contact me, thank you for visiting!